While to us humans it seems like all bears are huge unless they’re safely in a cage at the zoo, did you ever wonder what are the largest bears in the world? Here are 3 biggest bears in the earth. The polar bear is the biggest bear in the world, although it was a close race with the Kodiak bear; a subspecies of brown bear that makes it’s home only in Alaska. 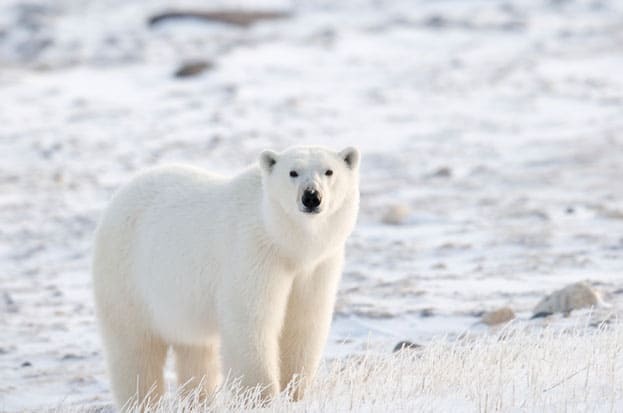 The polar bear emerged the victor in the race weighing in at between 900 — 1,500 lbs and are 2 to 3 meters long. These beautiful, exotic creatures dwell in the Canadian north, Alaska (USA), Greenland, Norway and Russia. 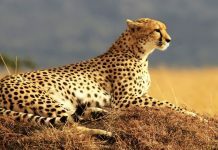 Unfortunately, they are at a critical juncture in their existence and like too many other magnificent animals, have an IUCN conservation status of Vulnerable. They primarily dine on Arctic seals, which is why they lose out to the Kodiak bear for the largest land-based carnivore. Ah well, you can’t win ’em all! The Kodiak bear dwells on the Kodiak archipelago in Alaska. This giant tips the scales at between 500 — 700 lbs for females and 800 — 1,400 lbs for males. Surprisingly, there are some genetic likenesses between the Kodiak bear and other brown bears found in eastern Russia. The Kodiak bear, however, can claim with confidence the title of the biggest land-based carnivore in the world, existing mainly on river salmon, mountain blueberries, and animal remains. The grizzly bear is truly a majestic symbol of the wild and all the danger and glory it holds. Huge and powerful, adult males weigh from 300 — 850 lbs; females 200 — 450 lbs. 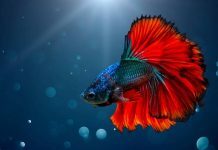 They live in many different habitats. 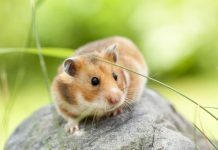 This makes them what is called an “umbrella species,” which means that when we protect them and their habitat we are protecting many other species as well. 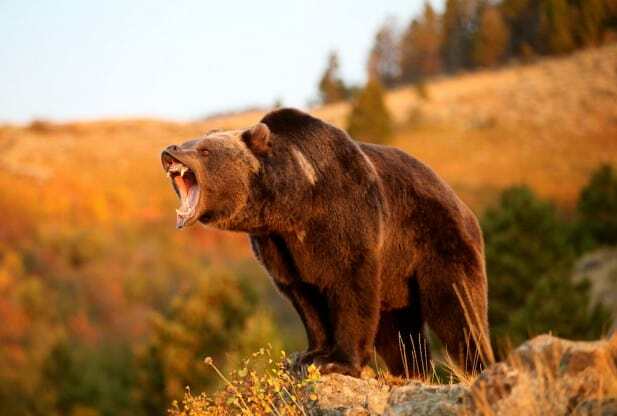 Grizzly bears blessed with the scientific name (Ursus arctos horribilis), have a rather distinguishing hump on their shoulders, and claws about two to four inches in length. Both the hump and the claws are characteristics associated with a grizzly bear’s remarkable digging ability. Although grizzlies are frequently dark brown, they can vary from very light cream to black. They get their name from the long guard hairs on their backs and shoulders, which often have white tips and give the bears a “grizzled” look, thus the name “grizzly.” The proper scientific name for the species is “brown bear,” but only coastal bears in Alaska and Canada are called this, while inland bears and those living in the lower 48 states are called grizzly bears. Grizzly bears are omnivores, and their diet can vary widely. They eat seeds, berries, roots, grasses, fungi, fish deer, elk, dead animals and insects. 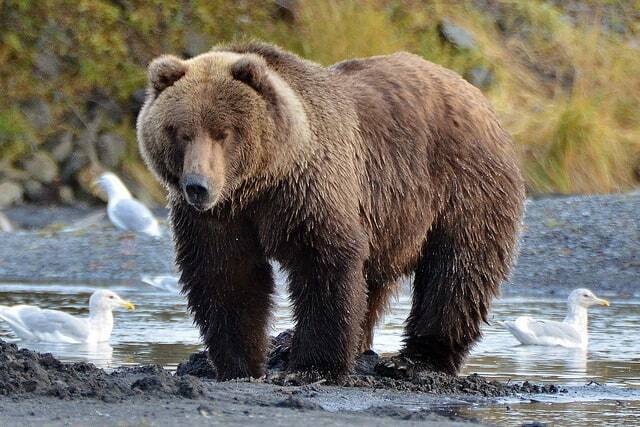 Late in summer and early fall, grizzlies enter their hyperphagia stage, a period of 2 — 4 months when they increase their calorie intake to add weight for winter hibernation. During this time they can add more than three pounds a day to their already hulking frames!